Dorcas Opoku Dakwa, popularly known as Abrewa Nana, has advised Ghanaians to stop using the ages of artistes to write them off. In an interview with SV TV, Abrewa Nana advised Ghanaians not to write aging artistes off as she perceives that aging artistes become more valuable as they grow older. She further insisted that she is not too old for the stage and that she possess the same energy in her hay days. People however are in doubt as to whether she can perform with the same energy she had some time ago. She further added that music as a career has no age barrier hence no one should limit or look down on the capabilities of an aging musician. Abrewa Nana however refused to tell her age but rather chose to remain silent about it. She further claimed that the Ghana Music Rights Association has failed to pay her any royalties for several years. She again added that she hasn’t been a member of MUSIGA ever since Obuor assumed office as president as the association. Abrewa Nana is currently preparing to make her return as she claims her fans are yearning to hear from her and will soon surprise them with a banger as she always does. 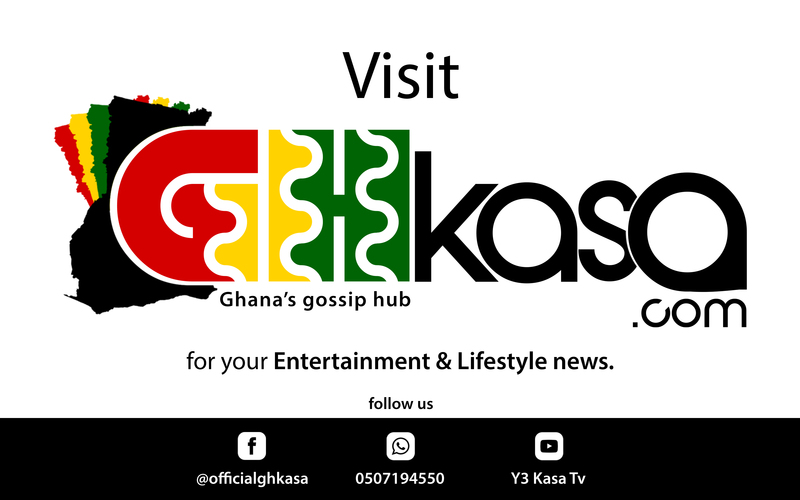 Check ghkasa.com for more updates on this story as we follow keenly to keep you updated.